Click here for the resarch report on the fermented tumeric. With a bright orange appearance, the color is that of curcumin in the turmeric. Our Fermented Turmeric is produced with our patented processing methods, using autumn turmeric that is rich in crucumin, sugarcane syrup (refinery molasses) abundant in mineral content, and lactic acid. Our very own production methods have improved the bitter taste and unique scent of natural turmeric, and our product is made without added diluents. Click Shipping fee by EMS. and Click Pamphlet for the fermented turmeric products. and the bottle product picturer for the specification. Click the lower picture for the specification. Click here for the product information and the top picture for the specification. A supplement using turmeric and the latest technology. 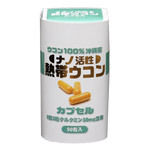 This product uses patented nano capsule technology to combine Autumn turmeric and curcumin rich tropical turmeric. 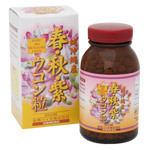 Three capsules deliver 30mg of curcumin! An ideal product for those who want a supplement that is both easy to swallow and doesn’t require a handful of capsules to achieve results. Please click th picture for the specification. Spring Turmeric contains high levels of curcumin and essential oils, while Autumn Turmeric has high levels of curcumin and Purple Turmeric is plentiful in essential oils. The best parts of each type of turmeric have been carefully extracted and combined into an exquisite blend to produce these easy to swallow capsules. 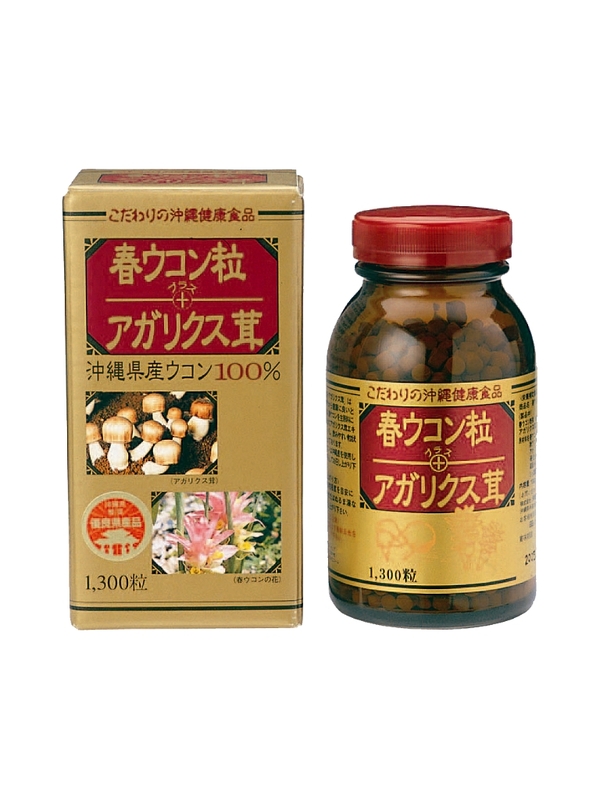 This product is a dietary supplement cntaining turmeric powder grown in Okinawa and Agaricus extract. 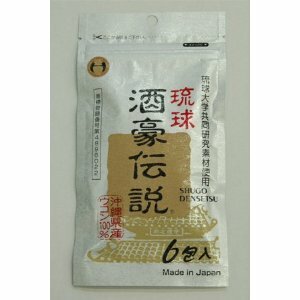 Recommended for maintaining daily health. 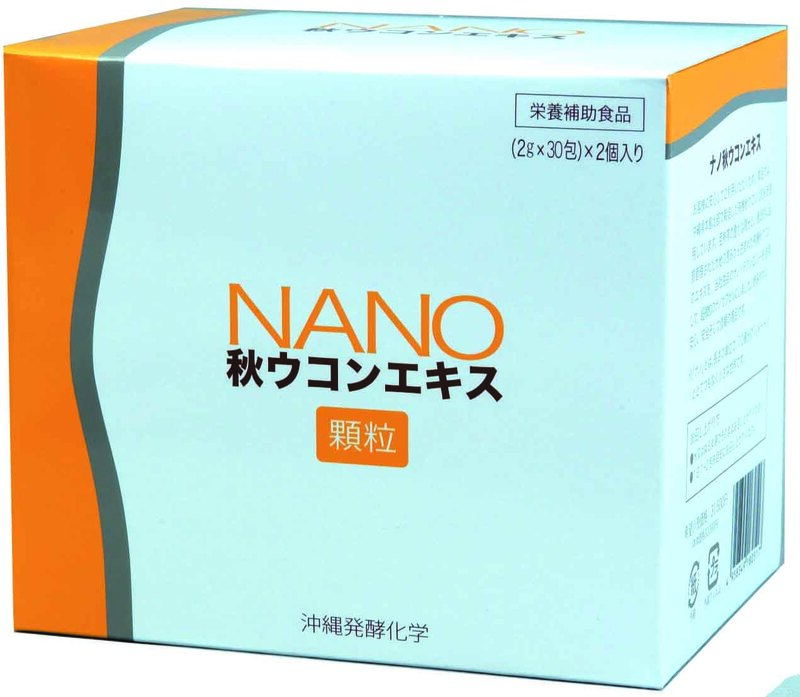 We are using Nano technology capsule to improvement in bioavailablity conpared to existing products is expected, and the products are palatable and effects from a small quantity are expected. 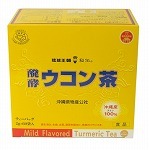 (Product contains about 35.6g of Autumn turmeric extract. Please click the picture for the specification.